As you may know, I won a blogger contest with Debenhams recently and received £300 worth of vouchers! I've actually spent it all already although I only kept £100 for myself and this is one of the things I purchased! 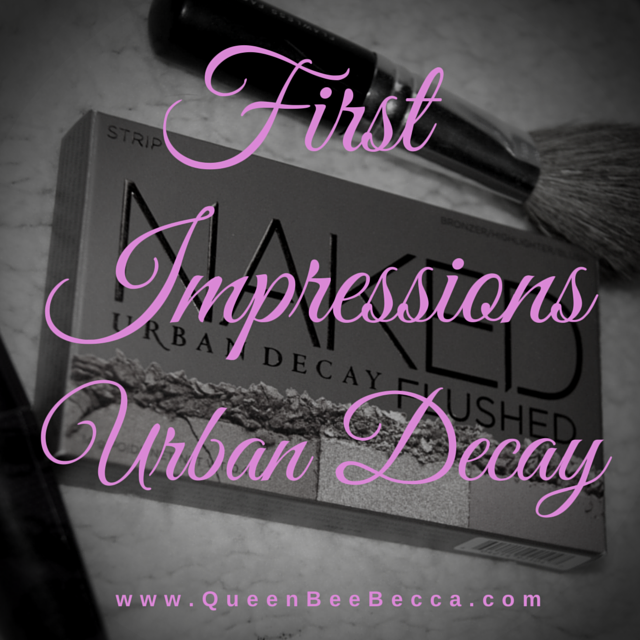 My first ever Urban Decay palette! 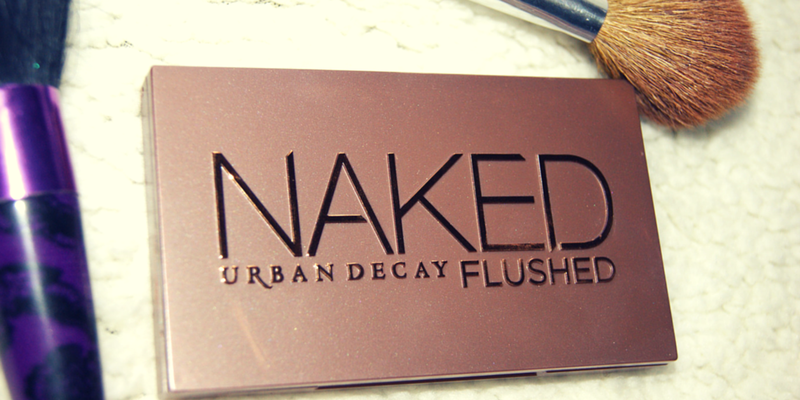 I got myself the Naked Flushed palette in Strip. 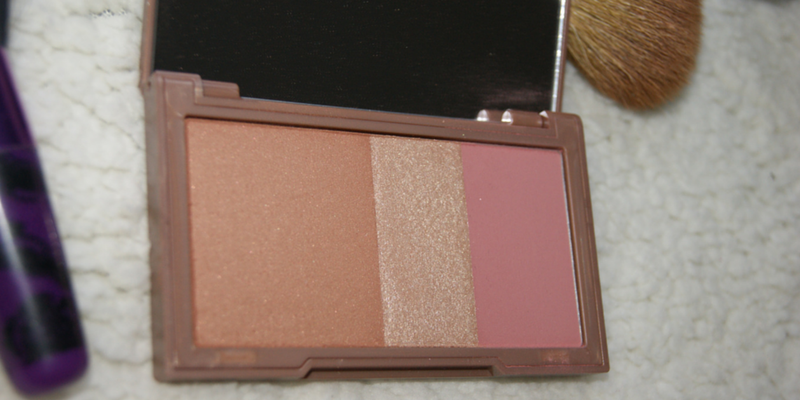 This super convenient compact contains a blush, highlighter and bronzer and has a large mirror. You can use the three separately or mix them together. While this isn't my first ever Urban Decay purchase, it is my first 'face' makeup purchase, I used to buy the heavy metal eyeliners. First impressions are all positive! They are great quantities and I cannot believe how pigmented the colours are! A little goes a super long way and I think this palette will last me a good few months. The powders are gorgeous! They are super silky and I don't have to pick up loads of product to get a decent color - unlike brands I've used before. I'm in love with the blush, I'm currently using Mac's Limited Edition Simpsons Blush in Pink Sprinkles and didn't think anything could top it. How wrong was I!? 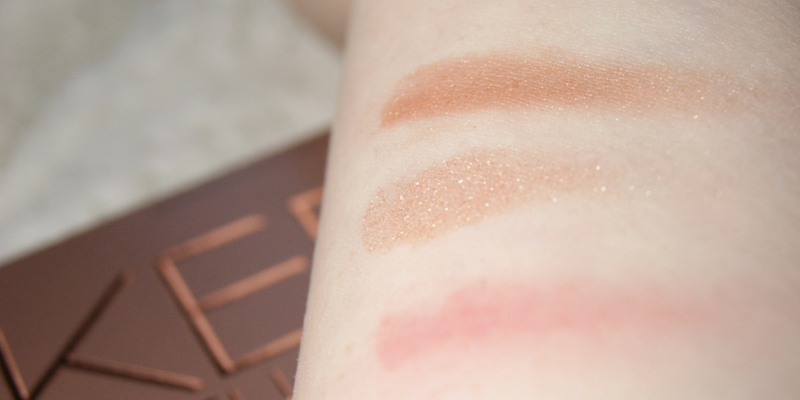 I had to swatch them and share the love with you! So the top swatch is the bronzer, middle the highlight and bottom the blush. As I mentioned before this is the 'Strip' version but there are 4 different ones to pick from. 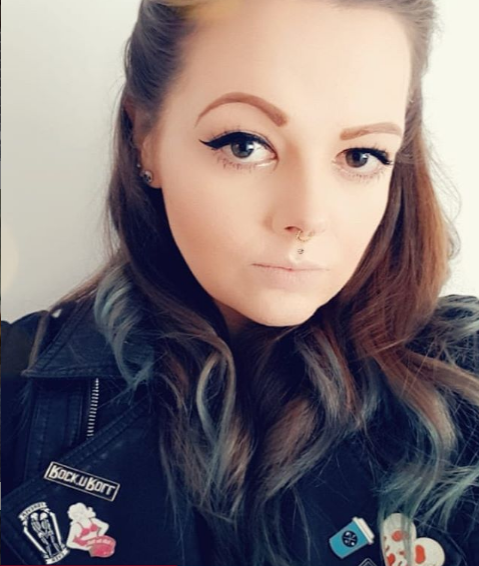 Overall, I'm super pleases with my purchase and will definately be going back to Urban Decay for a few more bits that have caught my eye! I'm almost wondering why I left it this long to try it! 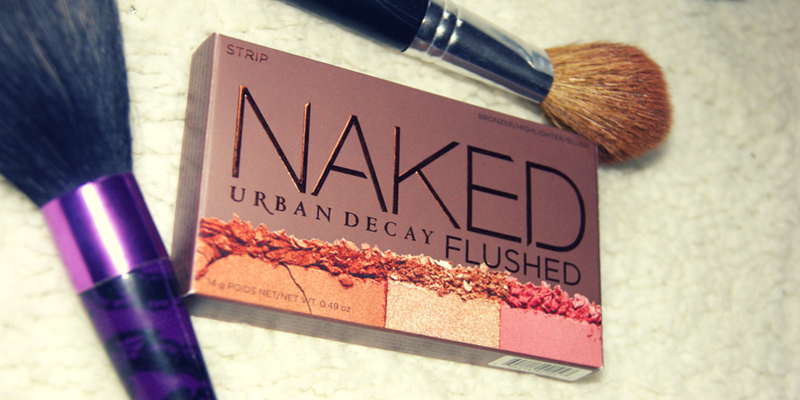 Have you got a suggestion for my next Urban Decay adventure? I'd love any recommendations!